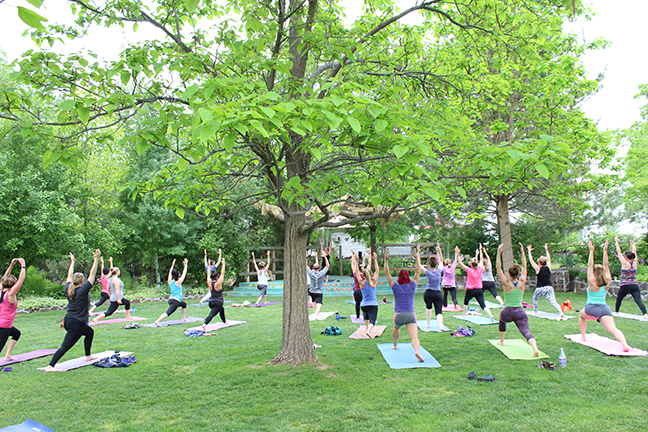 Yesterday I spent a beautiful afternoon filled with yoga and wine at Indian Creek Winery. 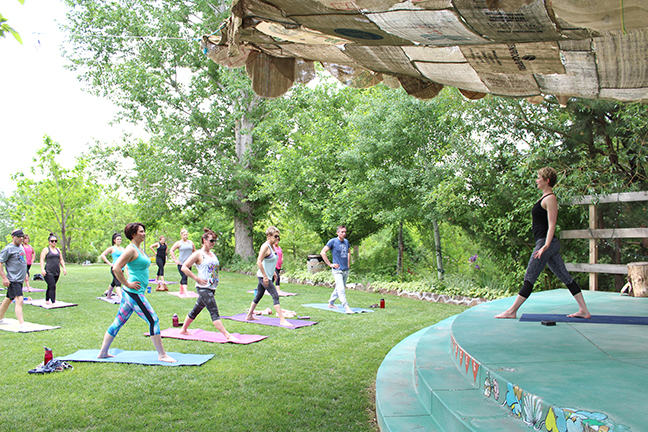 Liz Capper, yoga instructor and owner of Body Calm Studio in Meridian Idaho, led an hour long yoga flow class in the serene gardens at Indian Creek Winery. 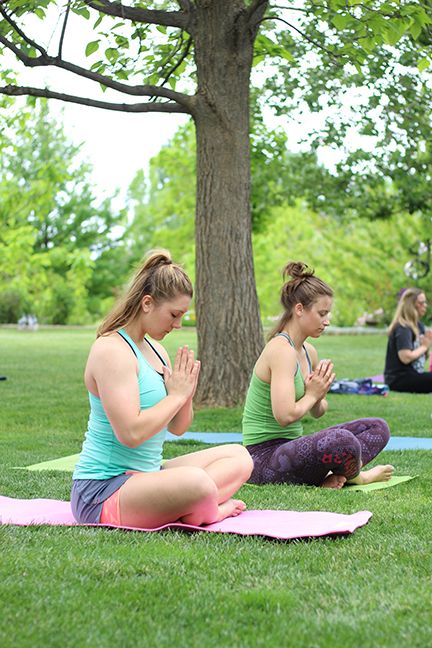 This was my first time experiencing yoga outdoors and it was truly magical; surrounded by a beautiful landscape filled with lush trees, manicured lawns, and bright, blooming flowers. Although I was only photographing the event, I felt connected with the positive and calm energy of the class. 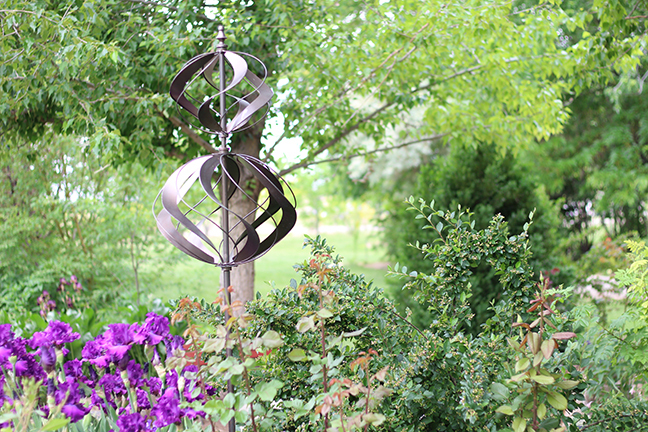 The delicious glass of wine after class was just the icing on the cake, as I strolled the lush gardens and chatted with Mama Mui Stowe about some of her beautiful flowers. Thank you, Liz of Body Calm Studio, Tammy and Mama Mui Stowe of Indian Creek Winery, for allowing me to experience and capture this magical afternoon. 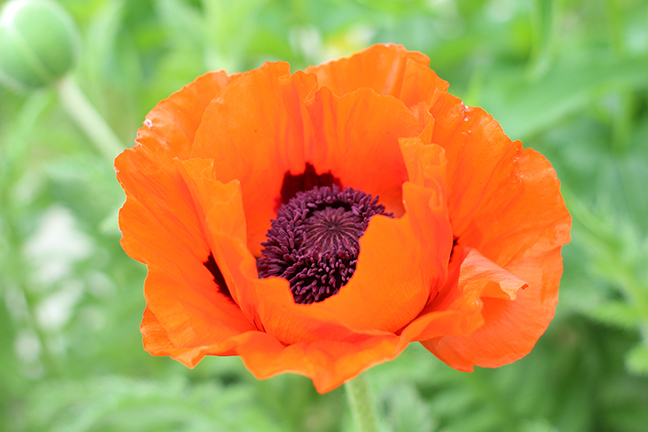 Thank you for allowing us to stay in touch with you.